Being a bridesmaid is an honor, but let’s be honest—it requires some work. 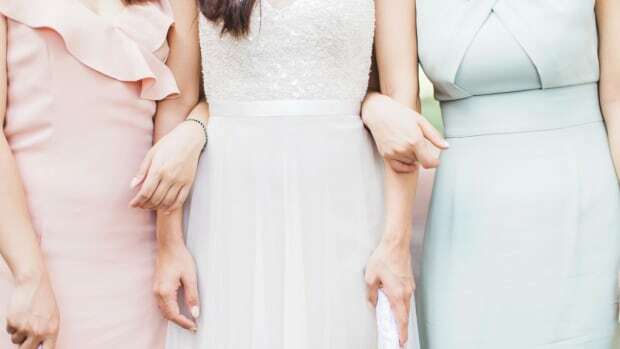 When it comes to thanking your bridesmaids for their support, time, and friendship, you want to make sure they actually like the gift you give them. This means choosing something tasteful and thought-out but still somewhat neutral so that they all like it. If you’re scrambling to pick out the perfect presents for your girls, get inspired by the gift boards below. 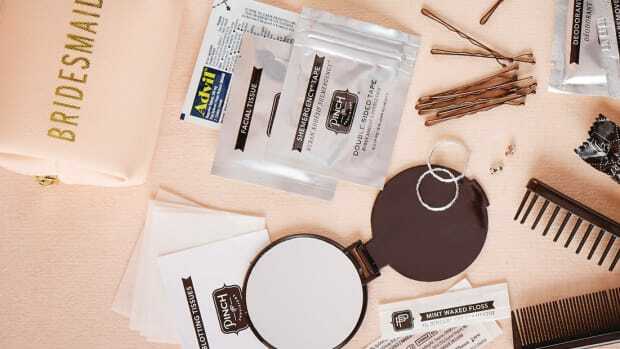 Getting ready the morning of the wedding is the pinnacle of a bridesmaid’s career—so give her a memento for the precious quality time that is spent putting on makeup, doing each other’s hair, and, most importantly, calming you down. Matching silk bathrobes look adorable in photos and can be worn beyond the wedding morning. 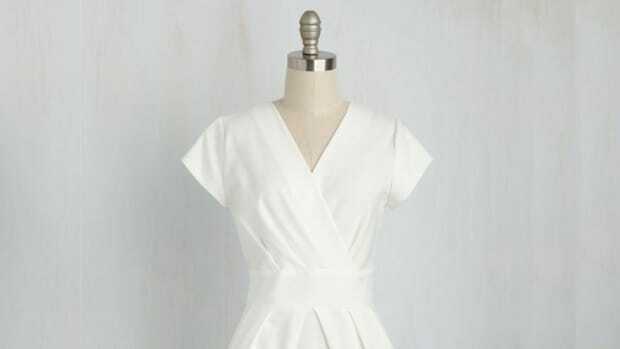 And who doesn’t feel luxurious wrapped in something silky? Jewelry is the obvious yet most difficult gift to pick out. The key is to choose classic and neutral items, so stay away from colorful beads and jewels. 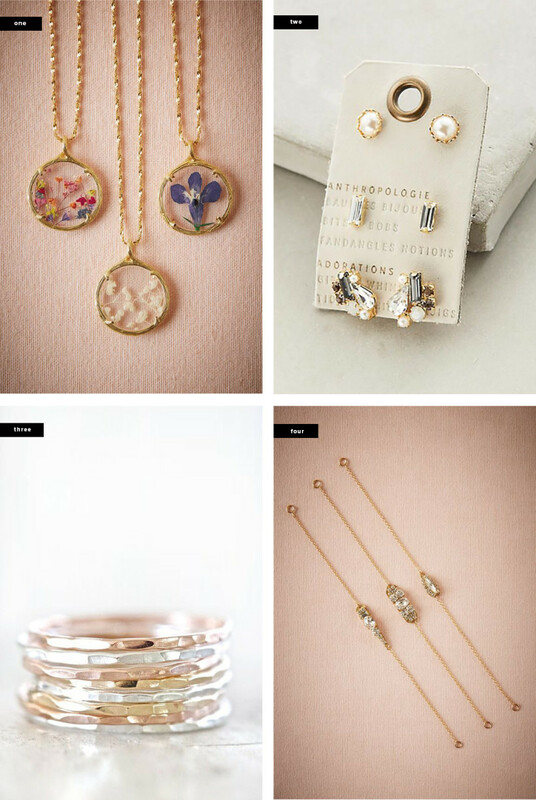 Stick to gold, silver, pearls, and delicate pieces. 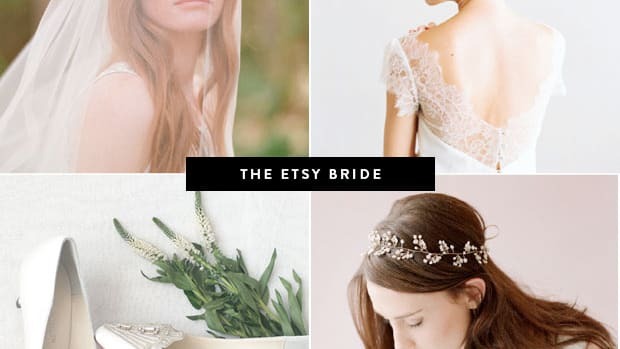 Another strategy is to pick an earring, bracelet, ring, or necklace set that comes in threes or more so that your bridesmaids can all have semi-matching jewelry for the wedding. These universally loved pieces are versatile enough for everyday use—plus, they can remember you every time they wear it. Who doesn’t love to see their initials in fancy calligraphy? 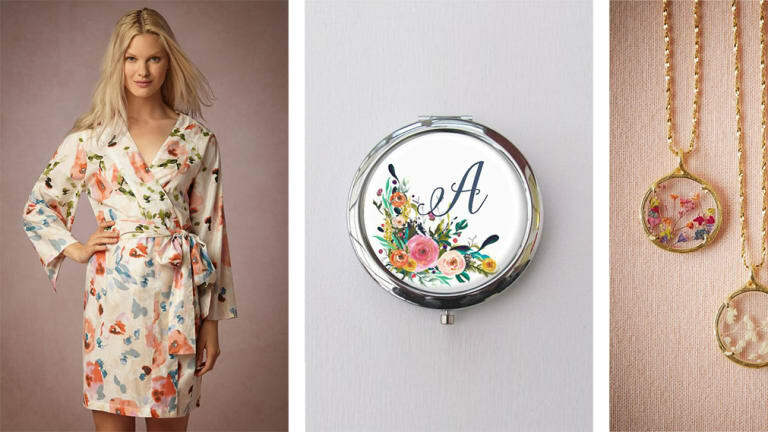 Get creative and pick out mini compacts, jewelry bowls, or necklaces with the first letter of each of your bridesmaids’ names. 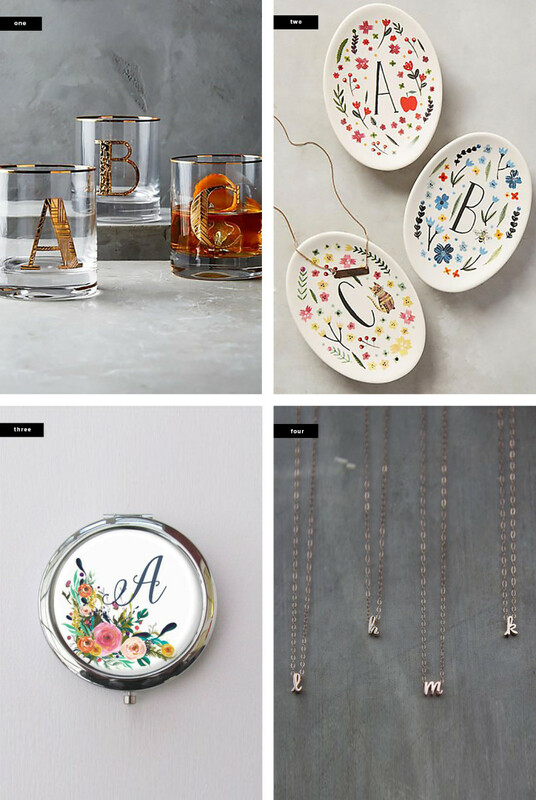 Anthropologie has a vast collection of monogrammed mugs and shot glasses, making for a perfectly thoughtful and practical gift. 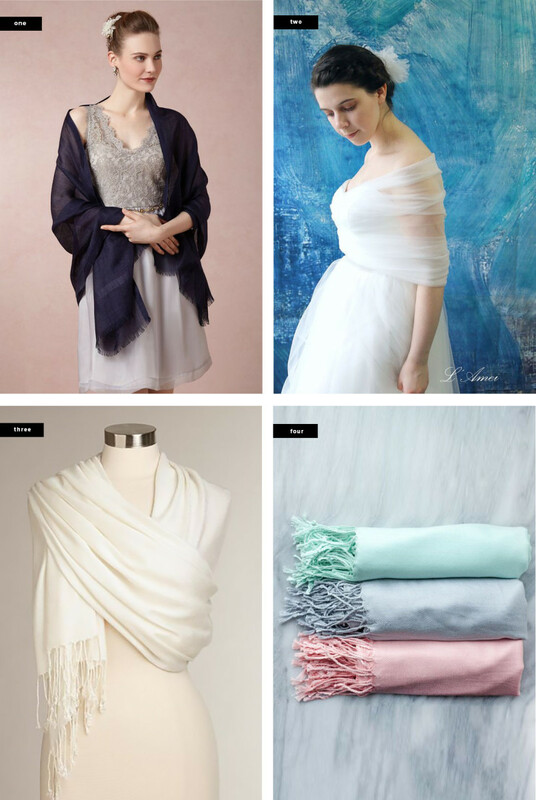 Especially useful on the big day, shawls are ideal for bridesmaids who want more coverage in their dress. 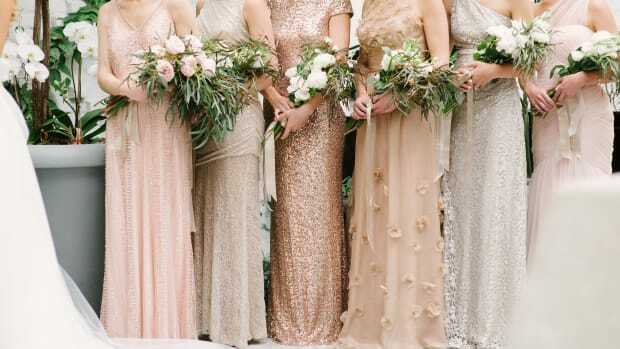 Pick out colors that already match the color scheme of the bridal party dresses so as to avoid clashing colors. A shawl is also a practical item that can be worn more casually for everyday use or for future formal events. Have a soft spot for quirky keepsakes? 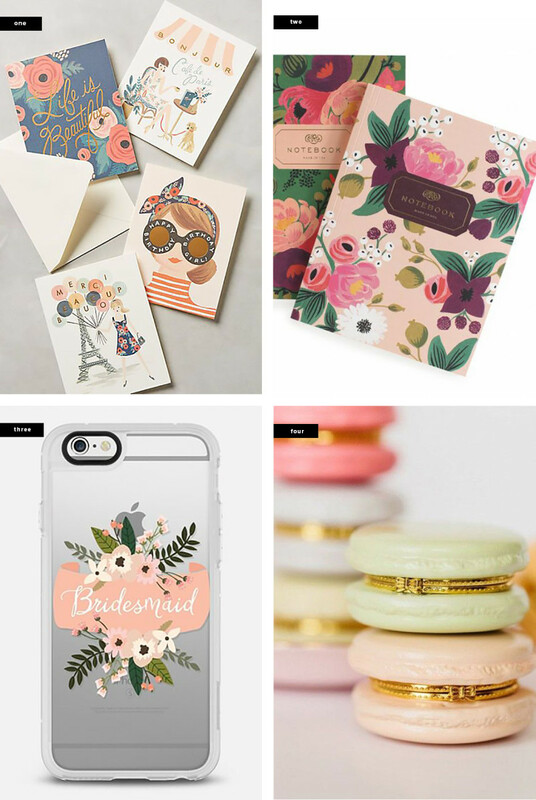 Shower your bridesmaids with some fun gifts, like a bridal party–themed phone case, floral journals that match the bridal color scheme, pretty stationery, or cute jewelry cases. Go with your gut on these gifts, and pick out silly knickknacks that will have your bridesmaids laughing and cherishing the new memories you are making. The prettiest ways to add some florals to your ’do for every style. 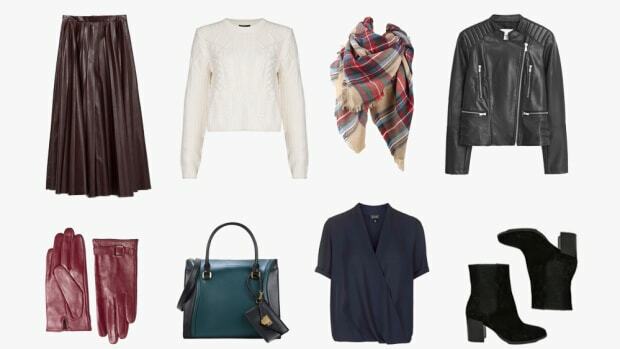 Just a few pieces can go a long way!